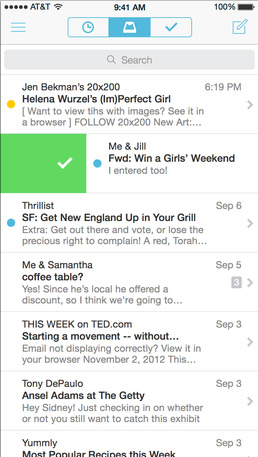 Popular third-party email app Mailbox has been updated with improvements sure to make any iPhone 6 or iPhone 6 Plus owner smile. Version 2.3.1 is optimized for the higher-resolution screens of both handsets. 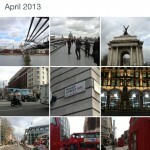 That means that images and text should appear much sharper. The other major new feature in the update is the ability for users to further customize their swipes. Finally, along with iOS 8 push notification fixes, the new version also brings email rendering fixes. A universal app designed for the iPhone/iPod touch and iPad/iPad mini, Mailbox can be downloaded now on the App Store for free. Before today’s update, the last notable version arrived back in August. Version 2.1 brought support for 19 different languages, compatibility with Apple’s Passbook app, and the ability to permanently delete messages from the spam and trash folders. 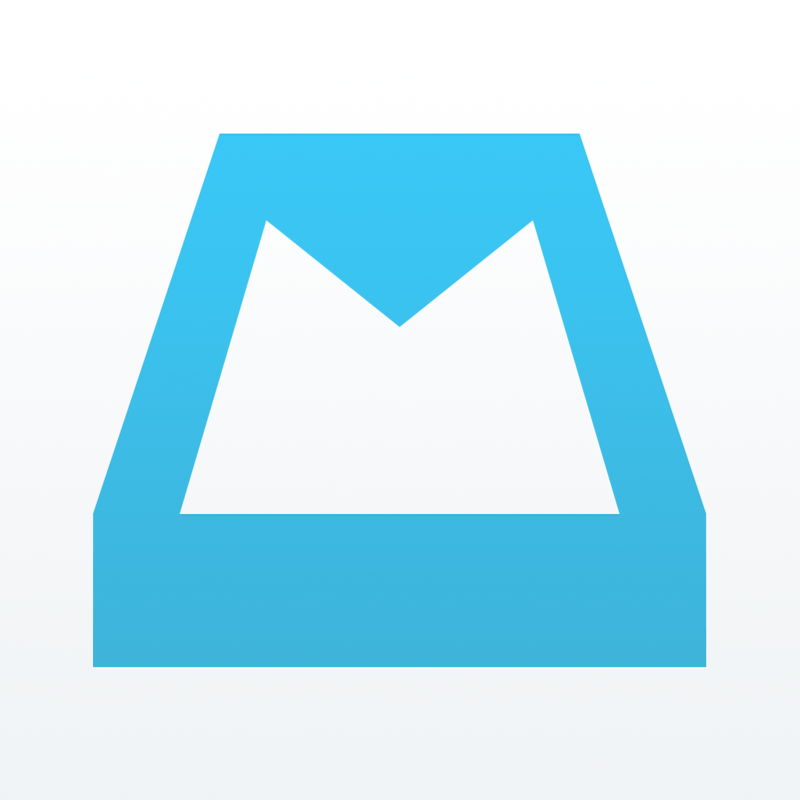 The Dropbox-owned company also unveiled a public beta version of Mailbox for the Mac in late summer. While the beta program previously required signing up for a waiting list, as of today, anyone can download the program from company’s site. For other recent app news and reviews, see: Show off your combat boat racing skills in the frantic arcade action of Pixel Boat Rush, Line up for victory in Terra Battle, a new strategy RPG from the creator of Final Fantasy, and Microtrip physics-based arcade game now optimized for iPad and iPhone 6.